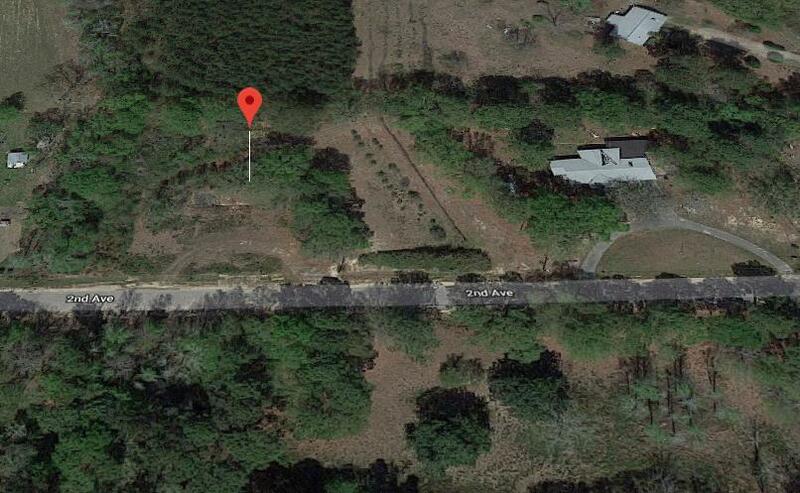 4047 2nd Street, Laurel Hill, MLS# 818032: ERA American Real Estate Okaloosa Property For Sale in Northwest Florida, Schedule a Showing, Call Brandon Jordan of ERA American Real Estate Today! Two Lots! 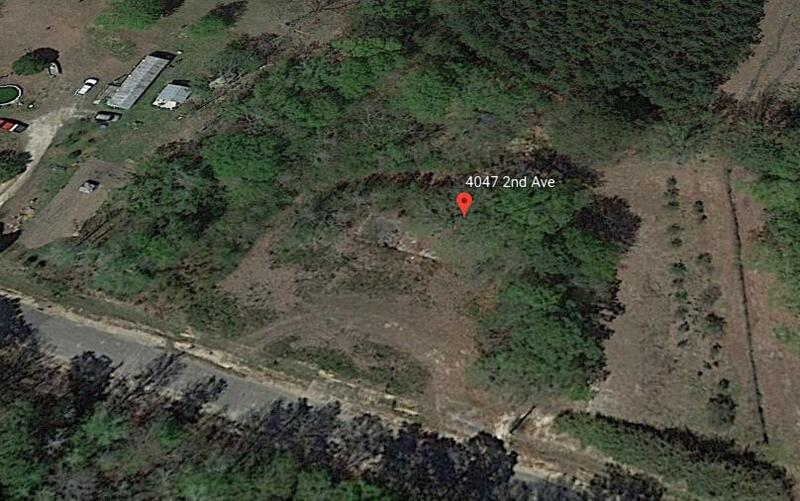 4047 is a great Commercial lot located near Laurel Hill Schools. Lot 4055 next door is zoned Residential measuring .930 acres and is included with this sale. Both lots have water connection and a septic system already on site. Total of 2.5 Acres for a great Price!! This listing provided courtesy of Lokation. This information was last updated on 4/20/2019 11:37:36 PM.